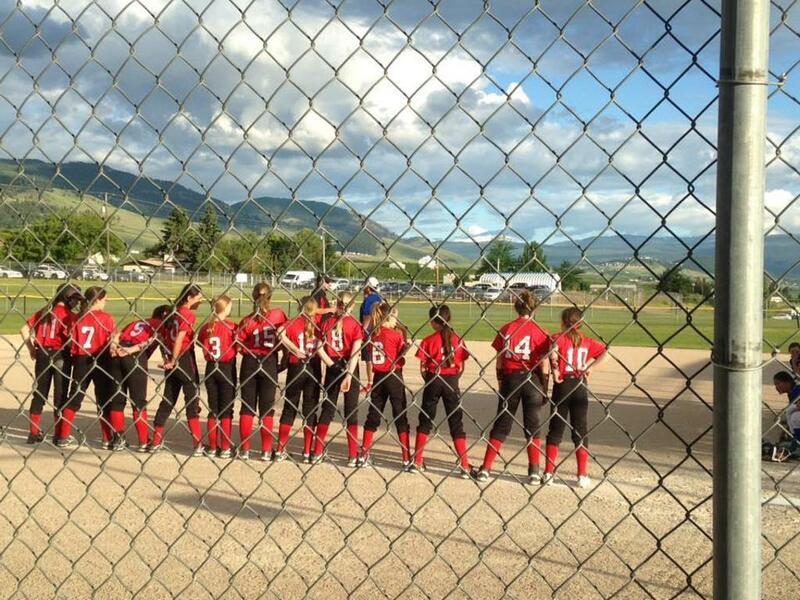 Welcome to Port Coquitlam Minor Softball! We offer opportunities for girls and boys to develop skills in a team based environment that encourages fair play, and FUN! We are based out of McLean Park, with games also played at Gates Park. Please come on down and check us out! We love having everyone come out to play! As we enter our 2019 ball season, on behalf of the association, I would like to welcome back all of our returning players and families and would also like to extend a warm welcome to all of our new players and families. We look forward to a very successful 2019 season! The association also welcomes Mike Bird who is taking over the Learn to Play program. If your child is enrolled in this program we urge you all to participate and help make it a fun and successful season for all the participants. ● Providing quality programs while keeping costs as low as possible. ● Emphasis on developing softball players with character. ● Having fun while working hard and learning the great game of softball. I strongly encourage all members of Poco Minor Softball to volunteer and try to contribute to the organization in any way possible. There are many opportunities for volunteers to become involved and make a difference, so please do not hesitate to contact your team manager/coach or one of our committee members if you would like to help out and join a great team. For parents wondering, "when the heck is everything starting??" Here is the list of dates to mark the calendar! -Learn To Play kicks off! Welcome to all the other associations who are dropping in for a visit! We welcome you to have a peek at our tournaments and join us for an amazing weekend! We are just about to kick off the 2019 season, and we are hard at work getting teams organized, and tournaments set up. In order to make our season successful, and keep costs down for families, we depend on YOUR help to get things done. As stipulated when you registered, we require a MINIMUM of 4 HOURS volunteering PER FAMILY to be put in before the end of the season. There are no exceptions unless you have discussed this with our volunteer coordinator. Keep an eye on this website under the "Volunteer Spots" on the menu bar. We thank you in advance for your amazing commitment to our association, and making the season great for our kids! Due to todays district wide school closures, we have to call off tonights U8/U10 free clinic. Hopefully we see you next week!